Thank you for choosing Brock Orthodontics for your family's orthodontic care. You can feel confident knowing you have selected a highly qualified orthodontic team in Katy. New patients can learn everything they need about their first visit by reading this page. 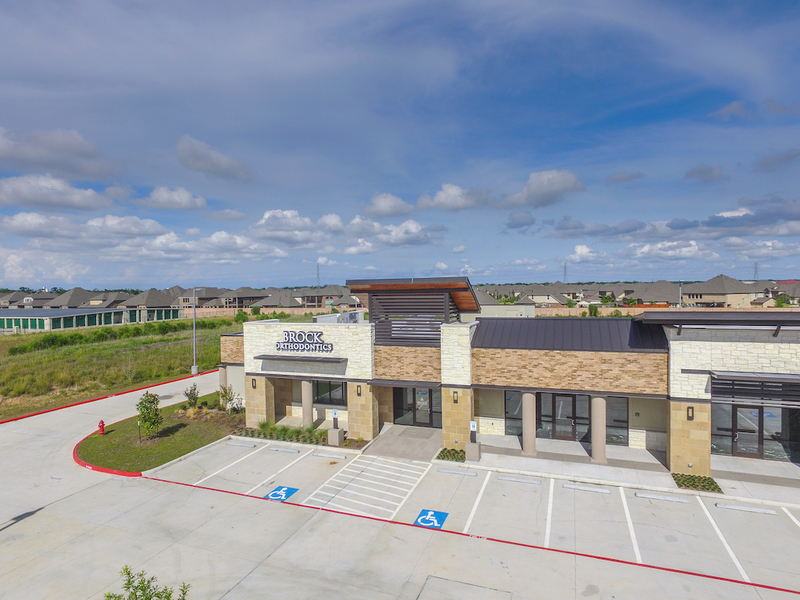 You'll find directions to our office, details about what to expect at your first visit and our practice mission. We encourage you to print and complete the registration forms conveniently provided below in advance of your first visit to save time. Our goal is to exceed our patients expectations by providing orthodontic care of the highest quality, efficiently treated in a comfortable and enriching environment, with exemplary service that is appropriately valued. Katy West: Travel I-10 and exit FM 1463. Turn left at FM 1463 and travel south. Office is on the east (left) side of the road.